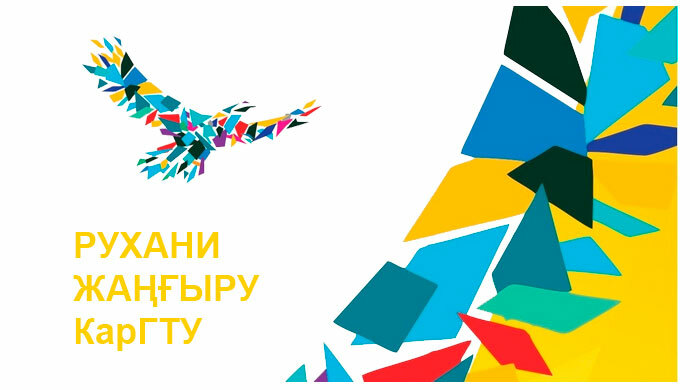 German Service of Academic Exchange (DAAD) began its work in Kazakhstan more than 20 years ago. During this time more than 3000 Kazakh students, specialists and scientists have researched and studied in Germany by DAAD scholarship. A score of German scientists and teachers worked in Kazakhstan’s universities. Germany is famous not only with its historical cities and various landscapes, but also it is centre of the culture and art acknowledged all over the world. Germany belongs to the number of leading highly developed industrial states of the world; it is a country of first-rate universities and scientific-research centres. Germany – it is the biggest exporter after the USA. Mercedes and mobile phones of “Siemens” company, MP-3 format, acetylsalicylic acid, – these are only few achievements which made Germany famous all over the world. Kazakhstan was not exception; in 2010 production for amount of more than one billion U.S dollars was exported from Germany. Economical success is closely connected with achievements of German universities and research laboratories. For the last 19 years 20 German scientist have received Nobel Prize. Universities with centuries-long traditions, as for example, university of Heidelberg, together with young, innovational universities and highly qualified centres of the leading researches offer students and scientists all over the world a wide range of opportunities for study and scientific activity. Then you’ll find the following information about study in Germany: there are about 350 higher education institutions in Germany. There are higher special schools, technical universities and other higher schools alongside with universities. This scholarship is made available for attendance of language or country study courses, which are offered in German universities. • The 3rd course of studying. It is possible to participate in competition on the 4th course at 5 year study. At studying in master course is – the 1st course. • Excellent knowledge of German language. • For applicants who doesn’t learn German language/Germanic studies: excellent knowledge on specialty. • Applicants for scholarship must choose course in German university. While choosing course you must pay attention on the cost of participation in it, as scholarship DAAD will cover only determined sum of money (about 200€). If the course you are interested in costs more than DAAD scholarship, you can participate in it paying independently. Scholarship gives opportunity for student groups of various specialties to make awareness-raising thematic trip to Germany under supervision of one teacher of the university. Transport expense is not paid. Excellent knowledge of German and English languages. • 1 – 2 year programmes of master course (preference is given for 1 year programmes). 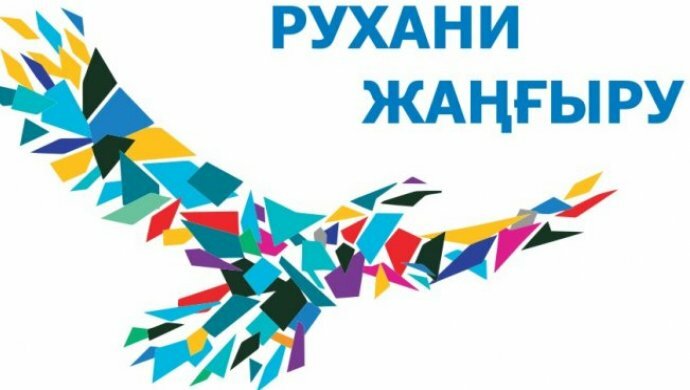 • Programme is designed for graduates of Kazakhstan’s universities (bachelors and specialists)graduated from university not later than 5 years before giving application for scholarship. Students of the last course also can participate in the competition. • Particular invitation from German professor, who refers to objects in research, with pointing time of holding research. 7. particular invitation of professor from Germany. Each copy should be expanded in required order. Copy withy originals should be put above the package of documents (signed set form of application, copies notarized with original stamps, translations notarized with original stamps). The second copy can be a copy. As applications are copied many times on the all stages of competition’s selection, documents should be given without any folders or files, without clipped with paper-clips or stapler (exception – notarized clipped copies and translations). Documents that are not responded to designated requirements aren’t considered. Attention: transport expense on this programme are not paid!